Want the space West Berlin can offer? 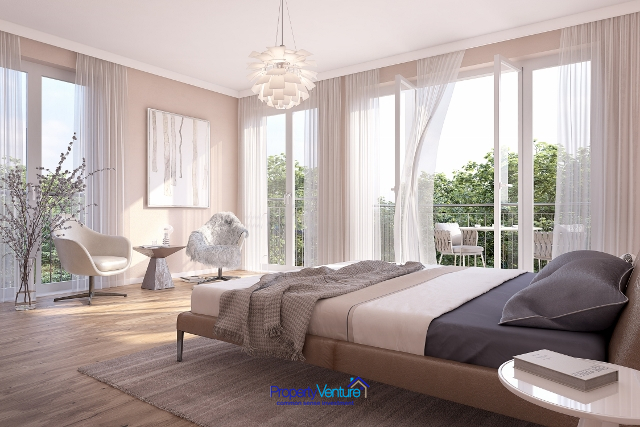 These apartments are located right in the heart of West Berlin – in the district Wilmersdorf, with famous streets like Kantstraße and the fashionable Kurfurstendamm nearby. 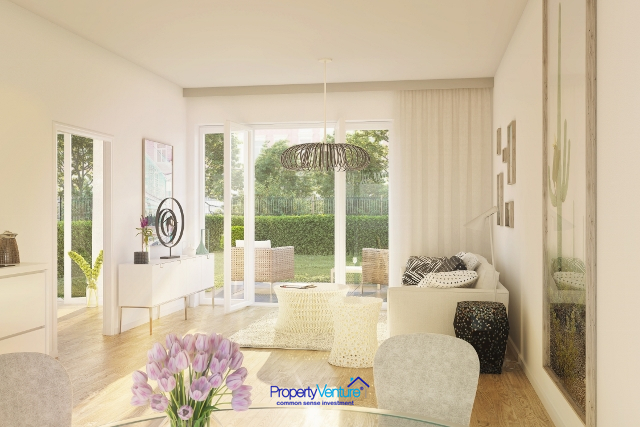 There's a mix of new build and renovated apartments to choose from. Population growth in Berlin is among the highest in Germany and is set to continue. A dynamic, entrepreneurial, business culture drives commercial success, which is why its economy is growing faster than any other part of Germany. Berlin is thriving and its economy is attracting more businesses and people all the time. This is a vibrant global capital. The forecast for real estate in Berlin is a growth story. The strong economy is driving prices upwards, as well as being a safe haven in Europe. Berlin has a supply: demand shortfall, with the city seeing much lower levels of construction than other major metropolitan centres in Germany. 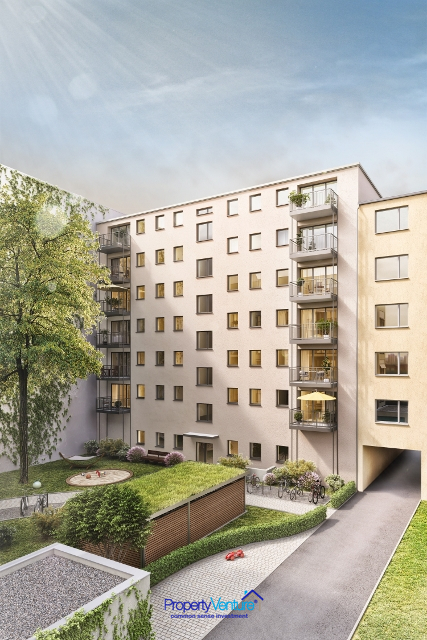 Berlin’s high demand/low supply market also puts positive pressure on the city’s rental market, with consistent rate rises seen over the past several years. 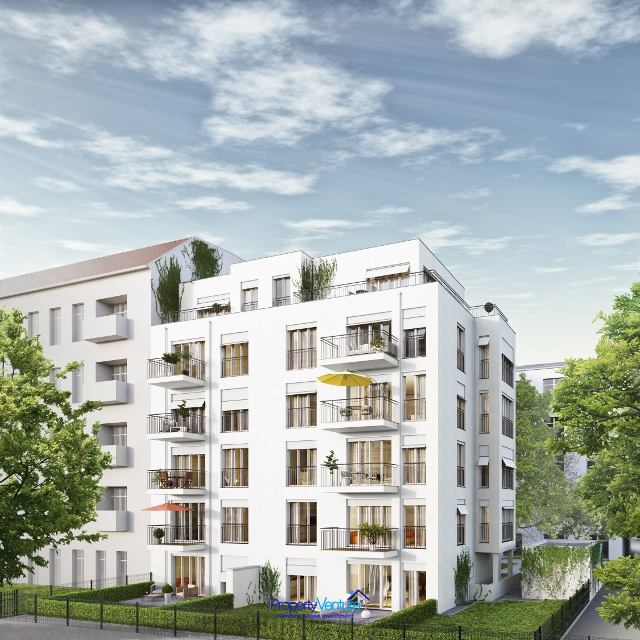 This is a new residential project in Berlin-Wilmersdorf. The building is located in a quiet and peaceful courtyard. There are two buildings, one with renovated apartments and the other is new build. 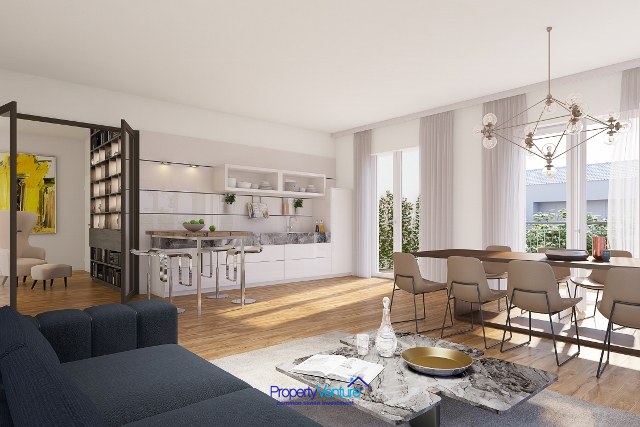 These West Berlin apartments are located right in the heart of West Berlin – in the district Wilmersdorf, with famous streets like Kantstraße and the fashionable Kurfurstendamm nearby. This is where you’ll find numerous shopping opportunities, including designer boutiques and the famous KaDeWe. The beautiful Pariser Strasse and Ludwigkirchplatz, are home to popular neighborhood restaurants and cafés, which are a short walk away. A district, perfectly positioned to reach both the central & trendy Friedrichstraße and Grunewald, a vast fresh-air escape, within 10 minutes. Nature is nearby, with the green and quiet Rudolph-Wilde-Park or the adjacent Volkspark Wilmersdorf. From the U-bahn or metro station Hohenzollernplatz all important districts and business centres of the city are reachable. 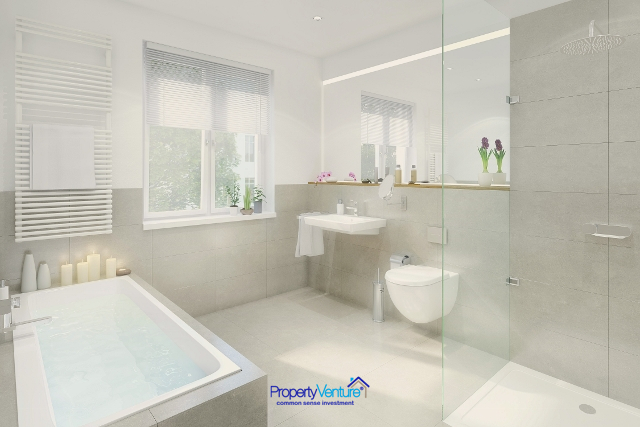 New-build apartments are due for completion Q4 2019.